Clean CARFAX. CARFAX One-Owner. Recent Arrival! Priced below KBB Fair Purchase Price! New Tires, Backup Camera, Bluetooth, Automatic Headlights, AM/FM radio: SiriusXM, Power Panoramic Moonroof, Speed control, Steering wheel mounted audio controls. FWD CVT with Xtronic 2.5L I4 DOHC 16V TEXT US AT 336-272-0404!! 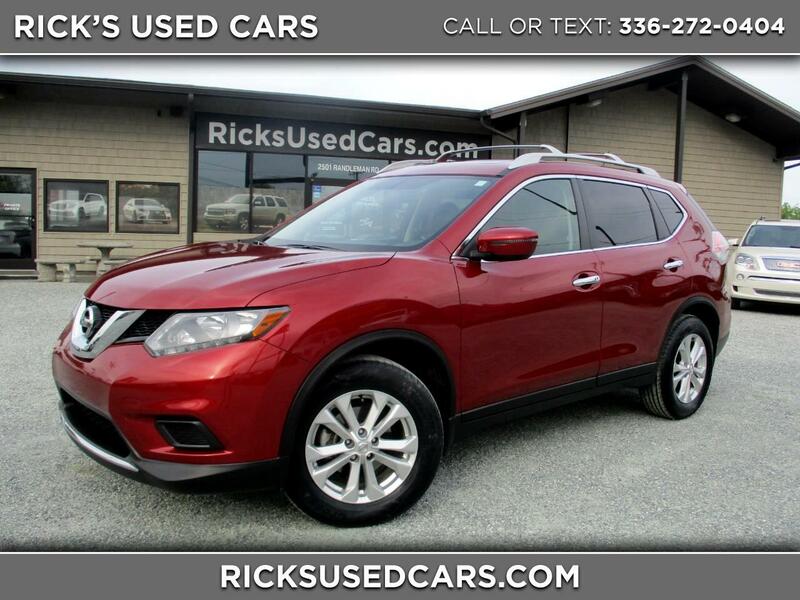 26/33 City/Highway MPG Awards: * 2016 KBB.com 10 Best SUVs Under $25,000 Visit Rick's Used Cars online at ricksusedcars.com to see more pictures of this vehicle or call us at 336-272-0404 today to schedule your test drive.